If you're looking to pick up a new PSU for your gaming rig, then realistically (for a modicum of future proofing) you're not going to want to pick up a supply offering much less than 600W of juice. The Pro 82+ meets those requirements in a quality, reliable supply that comes out with the best efficiency ratings across the board. 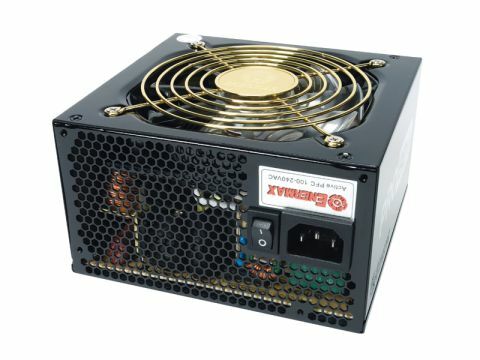 The PSU's cooling is also effective, allowing the supply to punch well above its weight. It's well-stocked in the lead department too, coming as it does with four PCI-E plugs - including two six-pins convertible to eight - allowing you to get that CrossFireX set-up functioning admirably. It might be a shade pricey at just under £100, but if you're after a solid, economical PSU the Pro 82+ is a worthy way to spend your cash.